These Gul Xola Lycra shorts are ideal for all types of watersports. 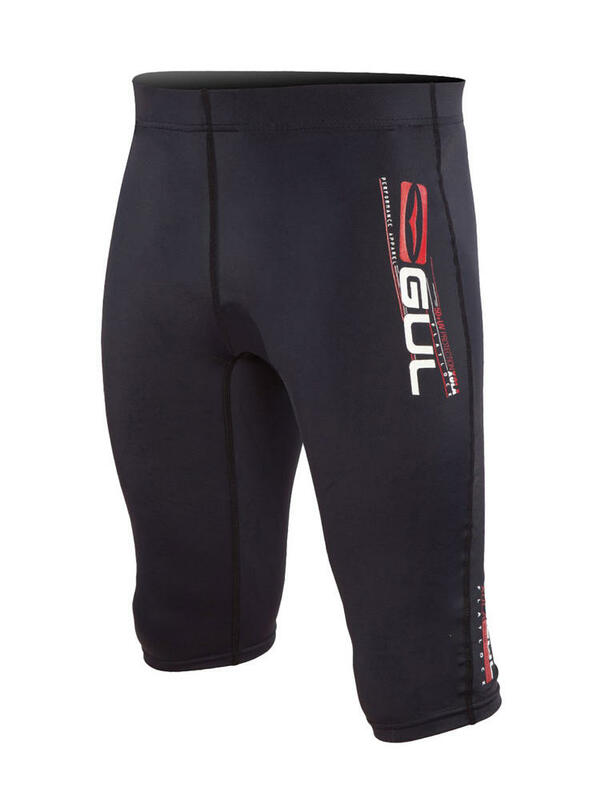 Lightweight and versatile, they will add increased warmth and protection from the elements either as conventional shorts or as a base layer with your wetsuit and if the conditions get warmer then peel off your wetsuit. Soft and stretchy with flatlocked seams, these shorts feel great on and the elasticated waist and leg openings make for an individual fit. They dry quickly and therefore make a great item to pack in your rucksack for a day on the beach or on the water. Perfect for all types of watersports. 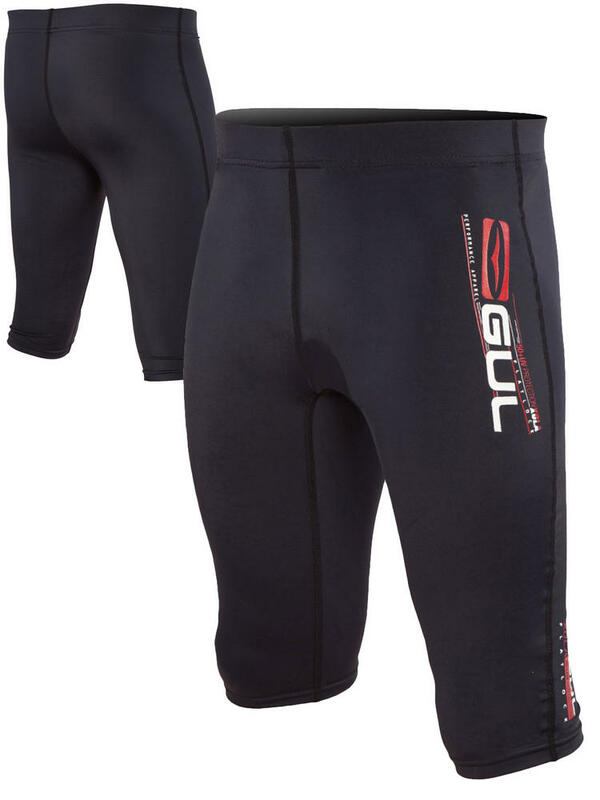 Fantastically lightweight (made from the same material as rash vests), warmth and protection for any watersport activity. 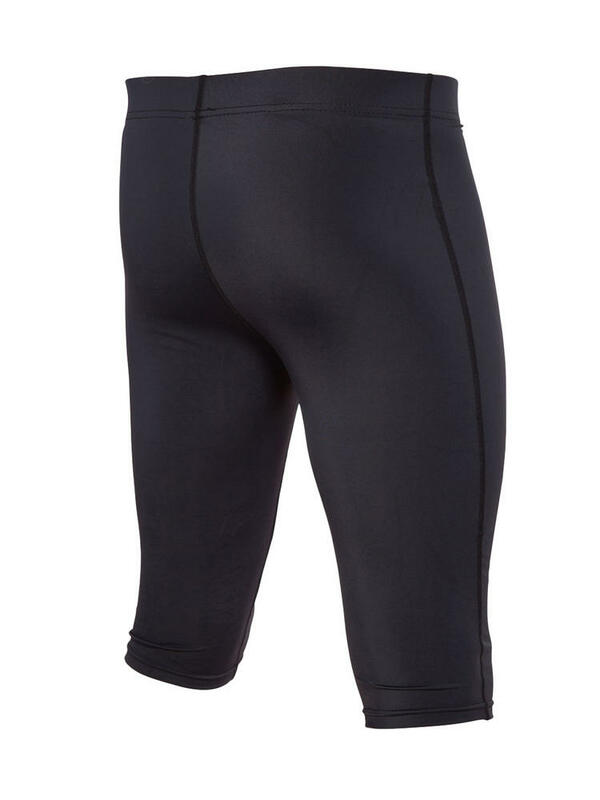 Flatlock seam construction, stretchy waistband and leg openings, they comfortably hug the skin making for a perfect fit. Protect your skin with UPF50+ protection. Made from a combination of nylon and spandex, they are very quick drying.